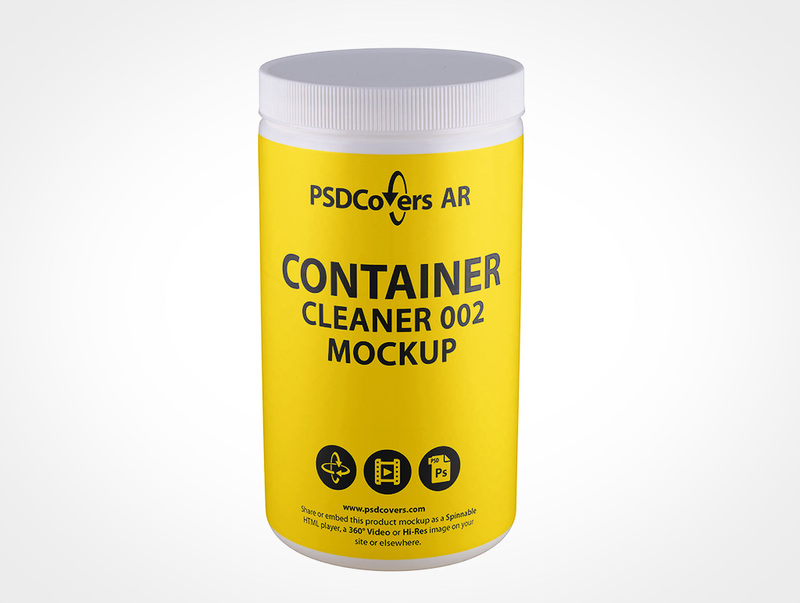 CONTAINER-CLEANER-002 AR Mockup adds your branded design work over the label region of this straight sided wide mouth product. 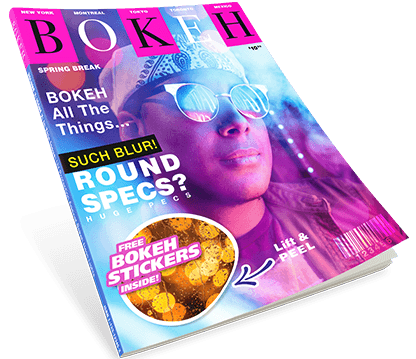 This PSDCovers AR Mockup is composed of 168 images with each shot from your product degree. This spinnable wide mouth mockup is photographed from an HDPE plastic cylinder product. In addition, this cylinder mould has straight sides and no shoulder. Held in hand, this 1L product measures 171mm high and 92mm wide with a ribbed twist cap. Finally, your design doesn’t need to cover the entire cylinder. Instead, you can create a design that covers a smaller portion of the surface area where the template is applied. 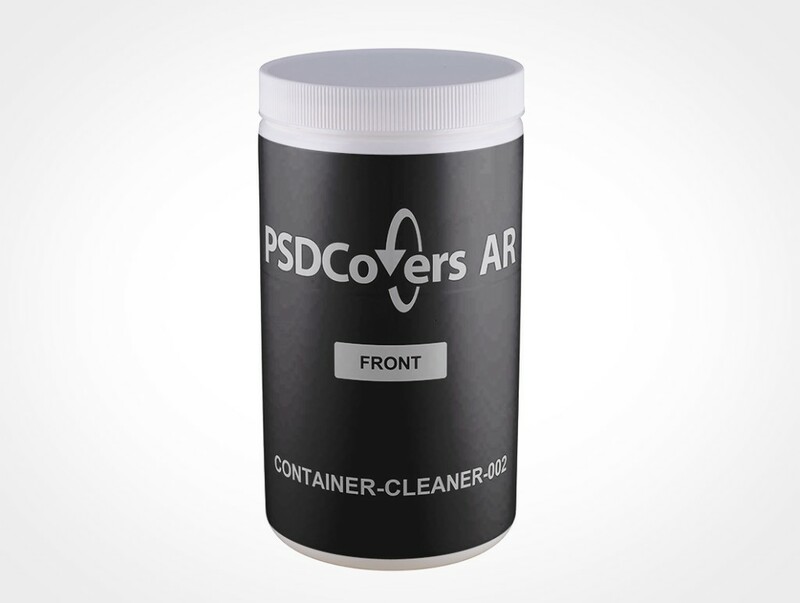 Launch Photoshop, use PSDCovers to pick from one of 168 available CONTAINER-CLEANER-002 product renders. In practice, you will just need to spend time on a single template for this wide mouth product which is then added to any chosen shot. Whether your label image is a PS label, wrap label, spot label, sticker print or silk screening it will be properly added to the cylindrical mould. 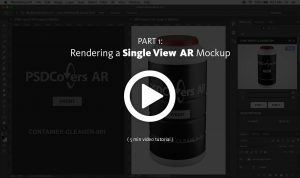 Regardless of which container view is used, the completed aftereffect is an editable Adobe Photoshop mockup. Feel free to tweak the fully transparent background layer or place your own or quickly redo the colour. Moreover, replicated product sheen from the lighting setup are enclosed. Alternatively, you could also save a 360° mp4 of this wide mouth or as a hi-res AR experience using our player. Click the Spinnable Sample button above to view the CONTAINER-CLEANER-002.